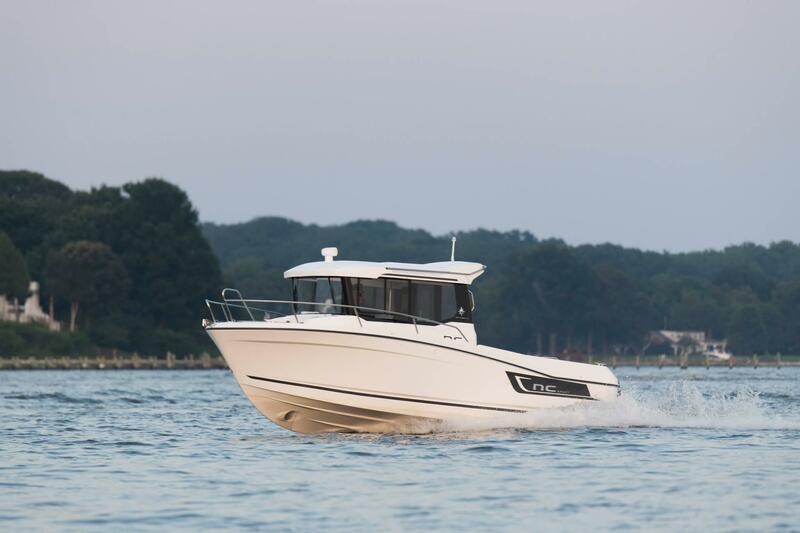 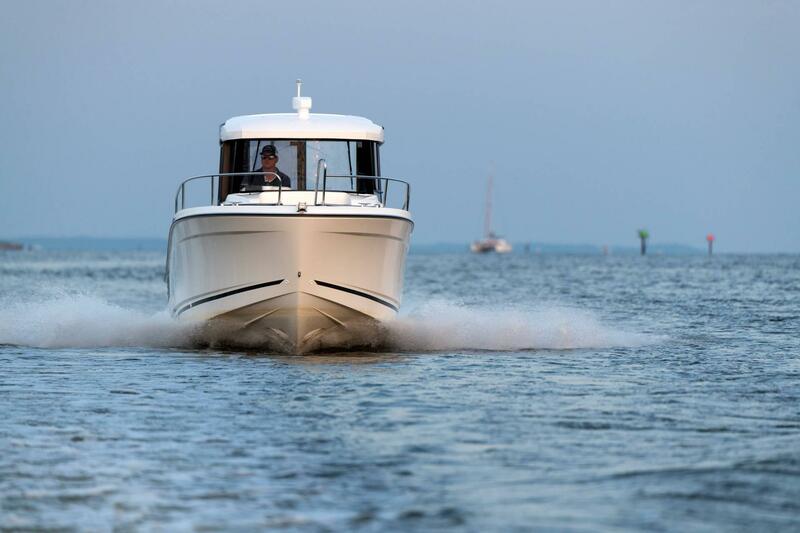 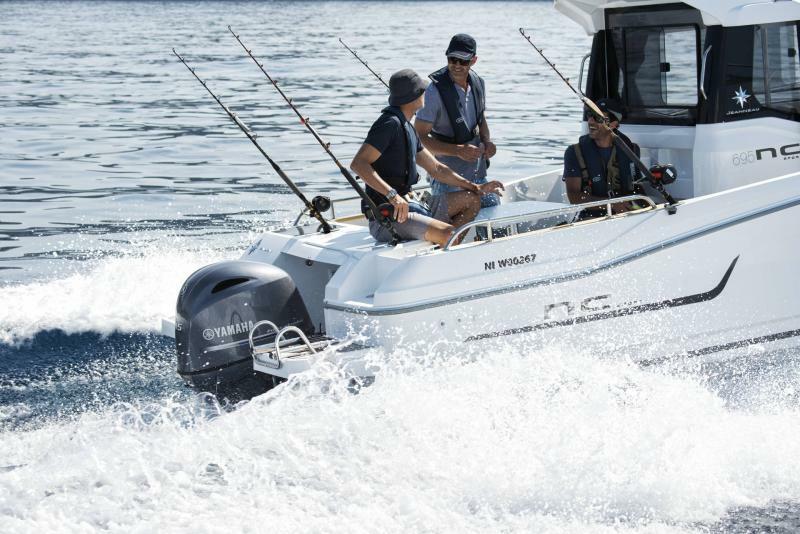 On the heels of the success of the NC Sport 755 and 855, Jeanneau is offering an innovative new model in a trailorable size. 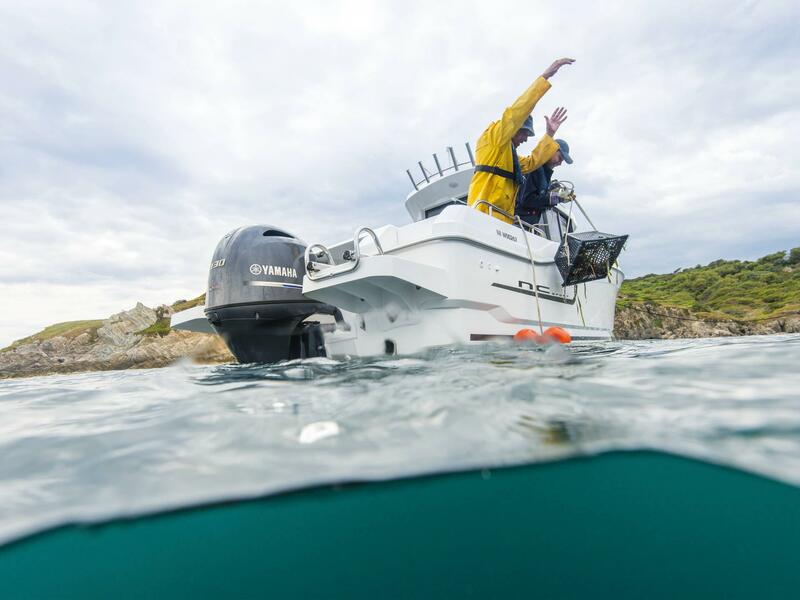 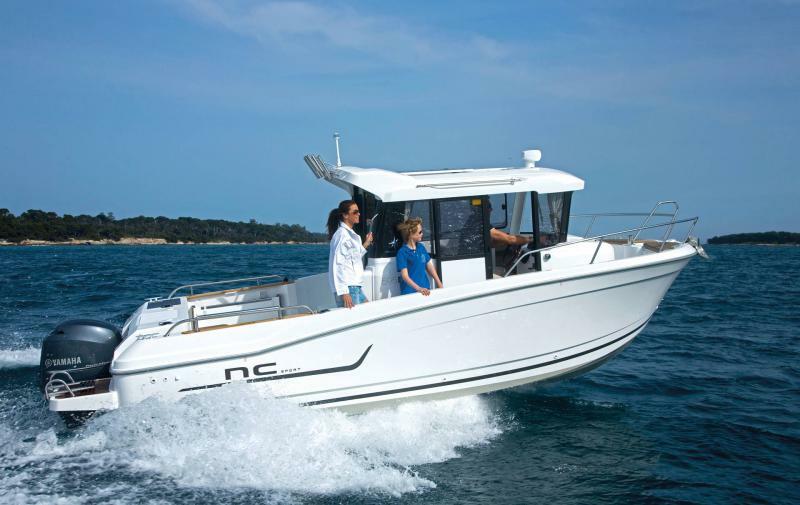 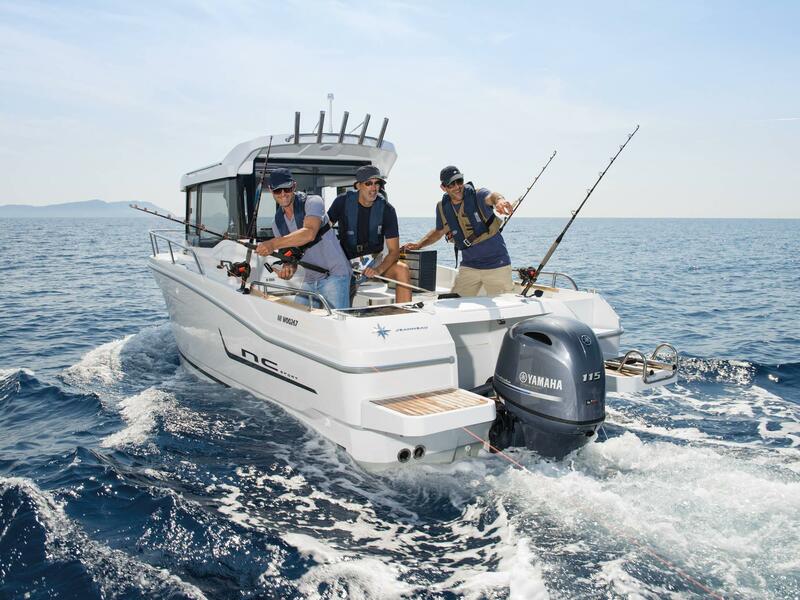 In the two-door configuration, the NC Sport 695 is perfectly adapted for fishing. 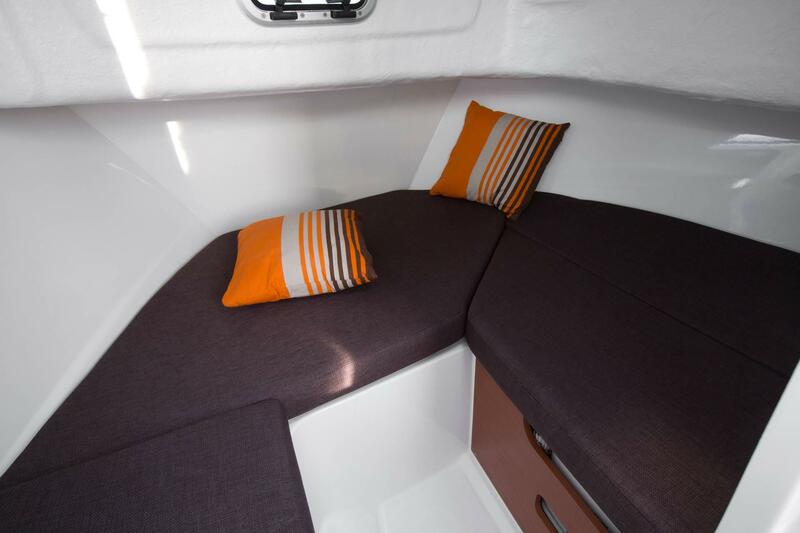 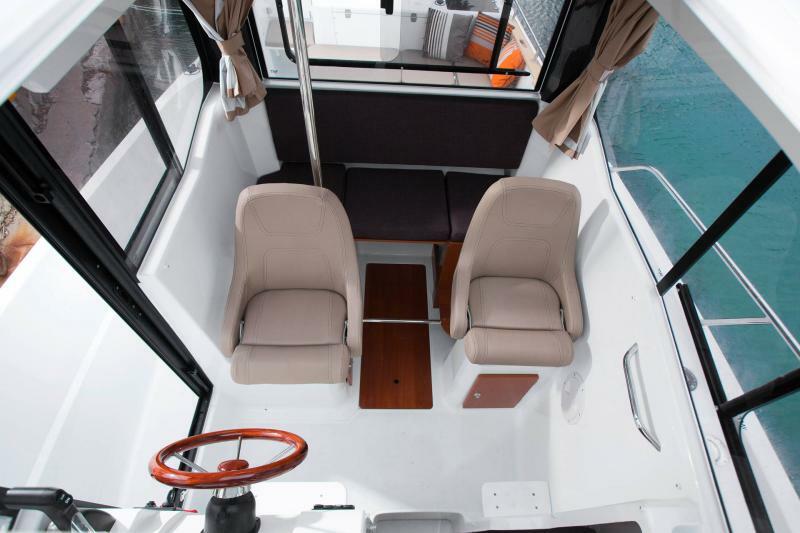 With the sliding glass door aft, well-protected sidedecks and deep cockpit, movement about the deck between the helm and the entirely open cockpit is safe and easy.